Mismatch Brewing Co’s Lager is the 2018 Indies champion beer. 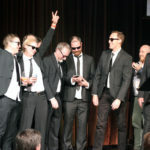 The award was announced at the inaugural Indies, the Independent Brewers Association’s (IBA) presentation, at Sydney’s Paddington Town Hall. 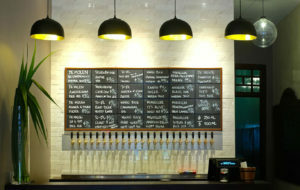 The Independent Brewery — Large award went to Modus Operandi Brewing, which is based in Sydney’s northern beaches. 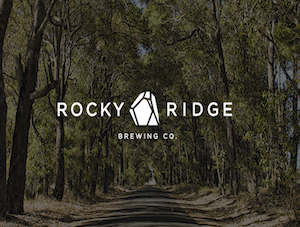 Independent Brewery — Medium was awarded to Boatrocker Brewing Co, and Independent Brewery — Small, to Moffat Beach Brewing. Boatrocker is based on the eastern side of Port Phillip Bay in Braeside in Melbourne, and Moffat Beach is in Queensland’s Sunshine Coast. The conference is the IBA’s keystone event and exists to build excellence and best-practice in the Australian beer industry. 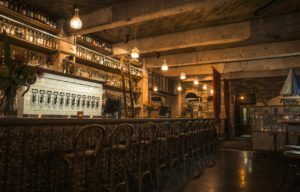 The Indies is the night when the industry, beer in hand, gets together to celebrate and reward excellence. 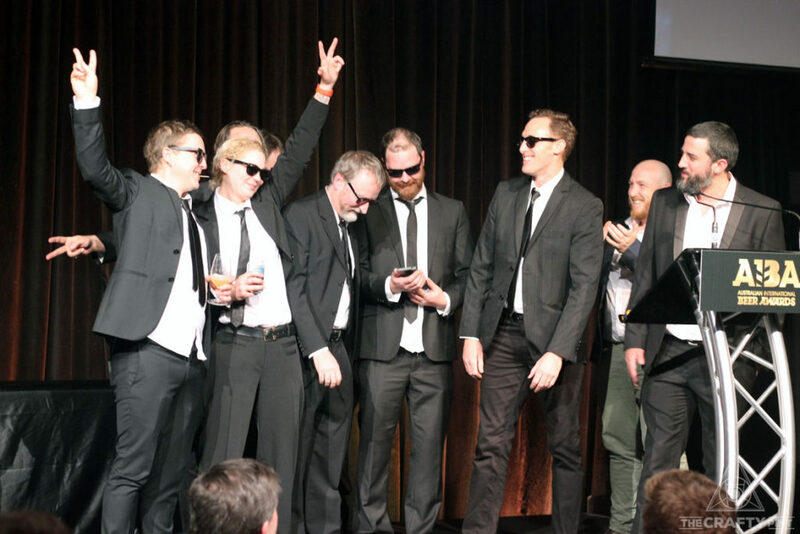 The awards night was the culmination of BrewCon 2018, which ran from Tuesday, June 26 to Thursday, June 28 at the Australian Technology Park in Eveleigh. IBA Services to the Industry Award – Mountain Goat Co-Founder Dave Bonighton.